CHICAGO (WLS) -- The days of plastic shopping bags in Chicago are nearly over. 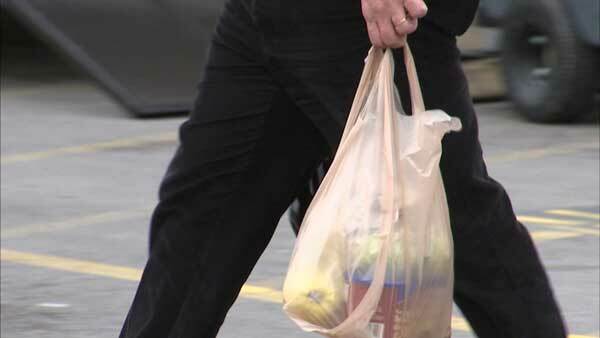 Starting Aug. 1, large stores will be banned from giving plastic bags to customers. Smaller stores will have until Aug. 1, 2016. The city is holding a workshop Wednesday for business owners to learn about the new law. The hope is that the transition will be painless, since many Chicagoans have been utilizing reusable bags for years. The plastic bag ordinance in Evanston also takes effect Aug. 1. The ban will impact 27 large stores in the north suburb.